Walter Isaacson’s 2007 biography of Albert Einstein remains one of the 5 most popular and well-read modern-day biographies. But today a new biography of Einstein is being released. 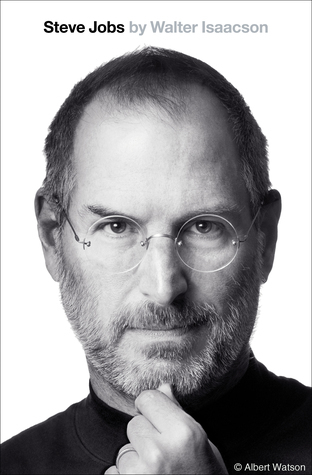 Written by David Bodanis, this biography is ostensibly comprehensive though not nearly as thorough as Isaacson’s. Bodanis is the author of a number of science-oriented books including E=mc2: A Biography of the World’s Most Famous Equation. Widely considered the greatest genius of all time, Albert Einstein revolutionized our understanding of the cosmos with his general theory of relativity and helped lead us into the atomic age. Yet in the final decades of his life, he was ignored by most working scientists, and his ideas were opposed by even his closest friends. How did this happen? Einstein’s imagination and self-confidence served him well when he was young. But when it came to the new field of quantum mechanics, the same traits undermined him. 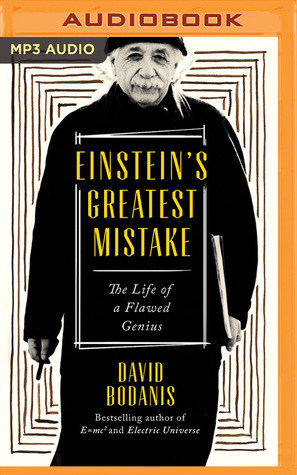 Bestselling biographer David Bodanis traces Einstein from the skeptical, erratic student to the world’s most brilliant physicist—and then to the desolate, fallen-from-grace celebrity.